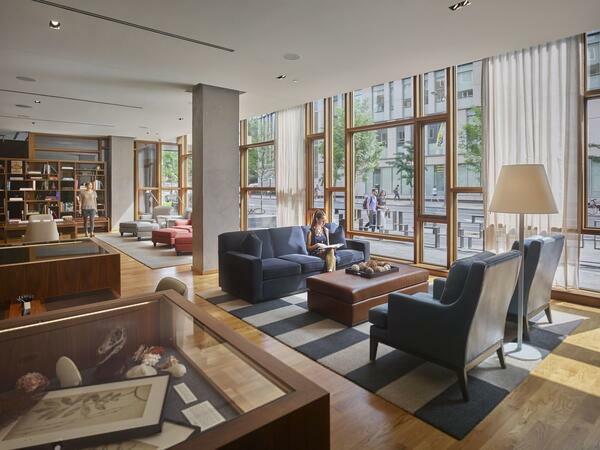 With a style that embraces the sophisticated, yet comfortable and inviting, ambiance of the hotel, The Study at University City is one of Philadelphia’s premier venues for social gatherings, large meetings or conference activities. Social catering opportunities abound in our light-filled studios and banquet salon. Our studios are ideal for spirited talks, strategic planning sessions, recruiting and general business meetings. 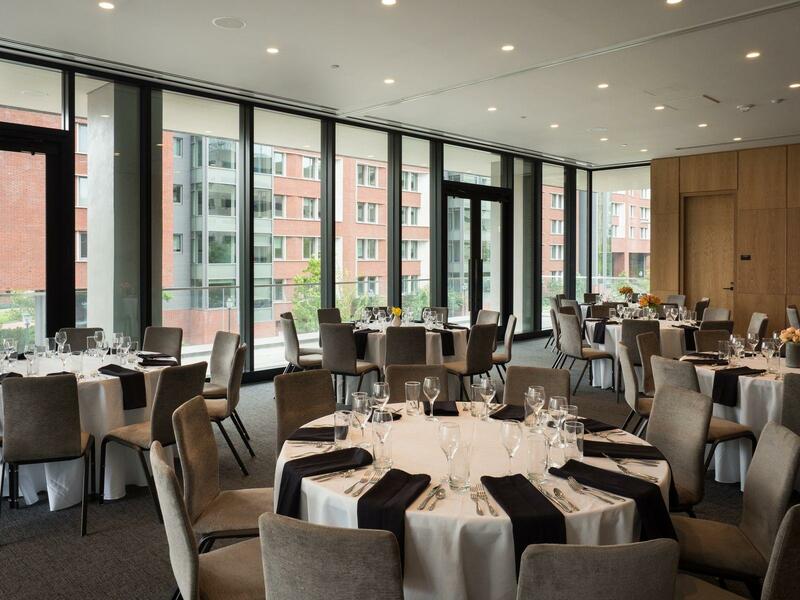 Event terraces allow guests to experience the vibrancy of University City with city views. All of our Philadelphia meeting venues and event spaces are fully equipped with the latest in audio-visual technology and complimentary wireless Internet. 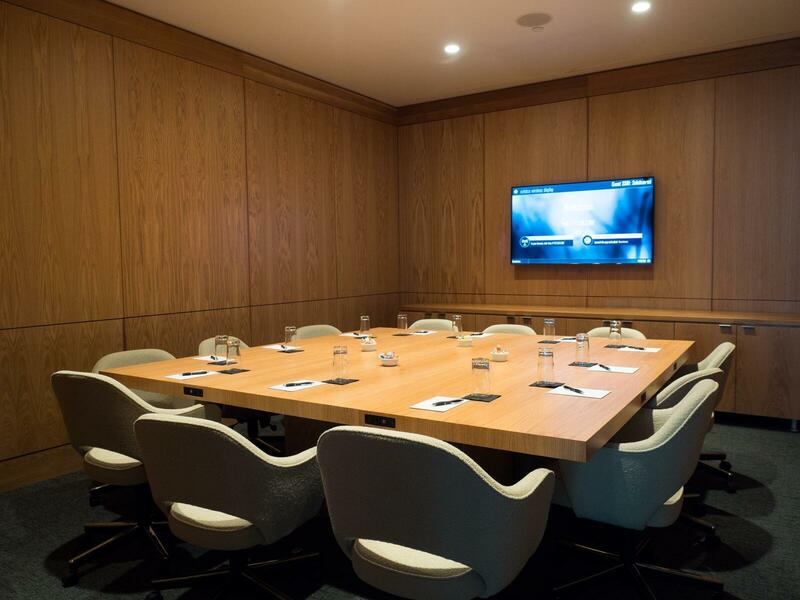 As a complement to our meeting and event venues, the unique and innovative Study living room features a café, comfortable seating and areas for discovery and connection.